Located on one of the few safe anchorages along the southern Levantine coast, the ancient port city of Tel Akko served as a major cross-roads and meeting place between east and west throughout its three thousand year history. 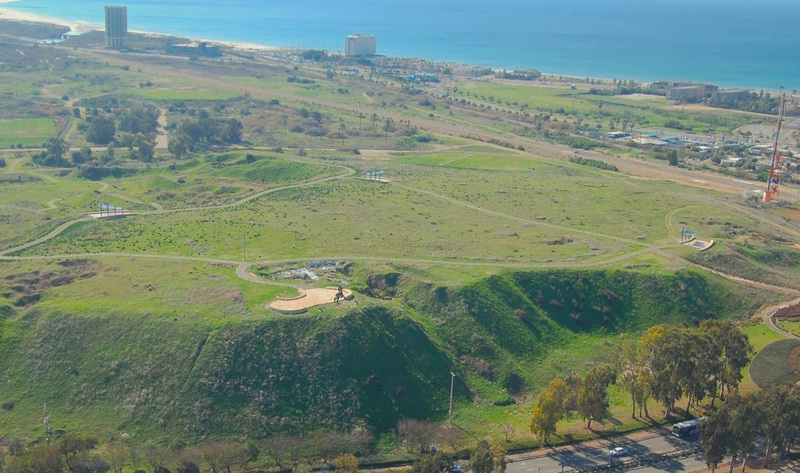 Five thousand years ago, the earliest inhabitants of Akko settled on a low kurkar hill that overlooked the fertile Akko plain, just north of the Bellus or Na‘aman River mouth as it flows into the Mediterranean Sea. Today the 22 hectare tell, locally known as Napoleon’s hill due to a mistaken urban legend that places Napoleon’s camp on the mound, is a municipal park. 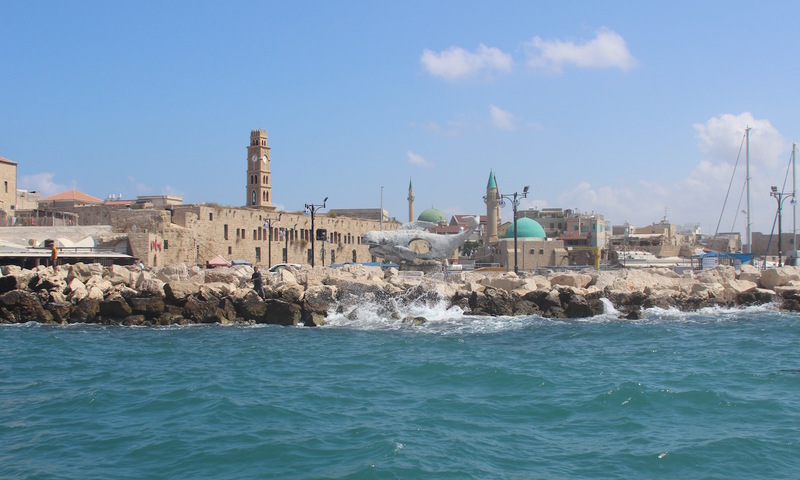 From the top of the tell, visitors can view Akko’s picturesque historic harbor and the UNESCO World Heritage site of Crusader and Ottoman period Acre/Akko/Akka. 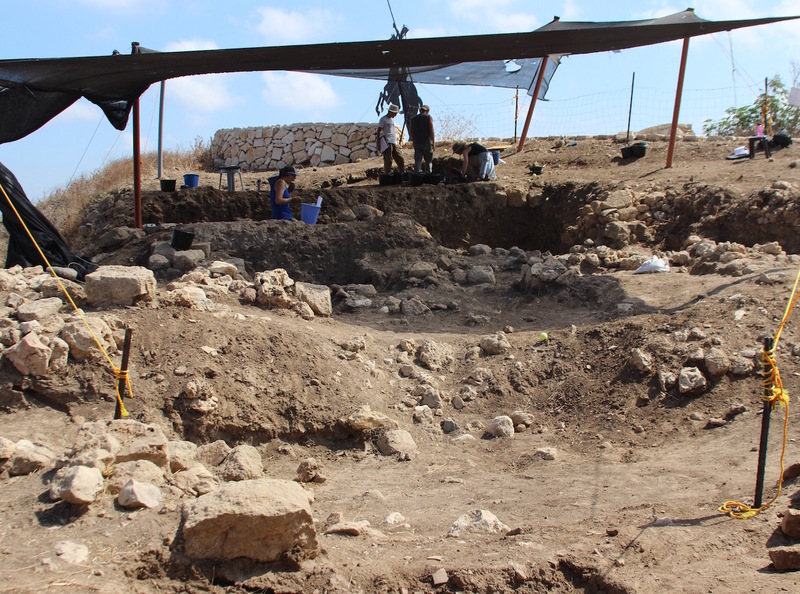 Beginning in 2010, an international team of archaeologists and students from the United States, Israel, Europe and Asia are uncovering Tel Akko’s rich Canaanite and Phoenician history and discovering the world of total archaeology. 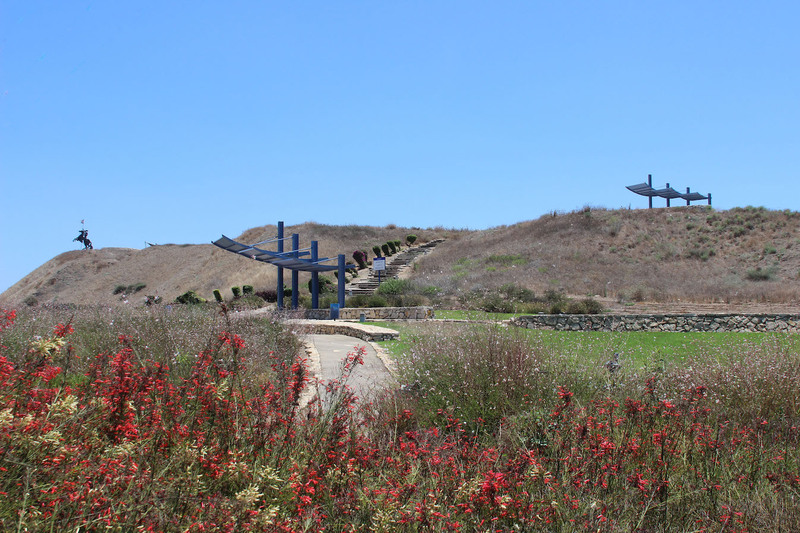 The Tel Akko Season 2019 Season is nearly here! To realize the project’s short and long-term research goals, we use a holistic approach to the past that we’ve termed “Total Archaeology”. It integrates archaeological survey, systematic excavation, a robust conservation plan, a public outreach program and the incorporation of the largely unpublished results from earlier expeditions to address a practical research agenda, all of which has necessitated the development of a cutting edge multi-dimensional recording system. 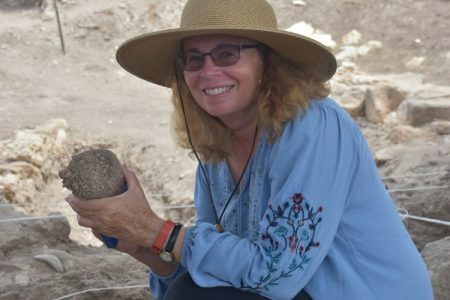 The current excavations are co-directed by Professors Ann E. Killebrew and Michal Artzy. Current sponsoring institutions include the Pennsylvania State University, University of Haifa, a consortium of Claremont colleges including Claremont Graduate University and Claremont McKenna College, Trinity College, Baker University, the Miami University of Ohio, State University of New York (SUNY) Binghamton and the University of Warsaw. 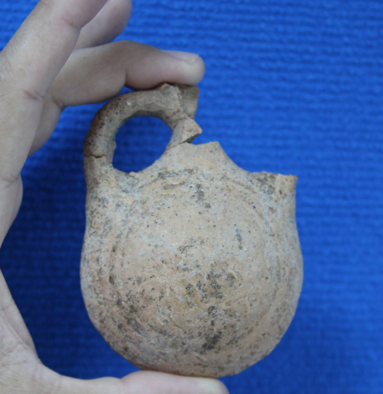 A diachronic and synchronic analysis of Akko’s role as a major eastern Mediterranean maritime center and commercial crossroads from the third millennium BCE through the Hellenistic period. 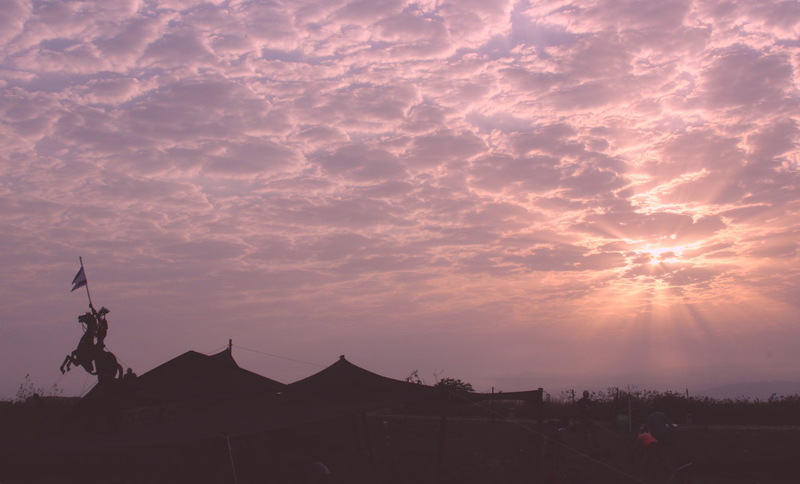 An analysis and comparison of the process of reurbanization and state formation during the early first millennium along the Phoenician Levantine coast and the rise of “ethnicized” kingdoms (e.g. Israel, Judah, Aram etc.). 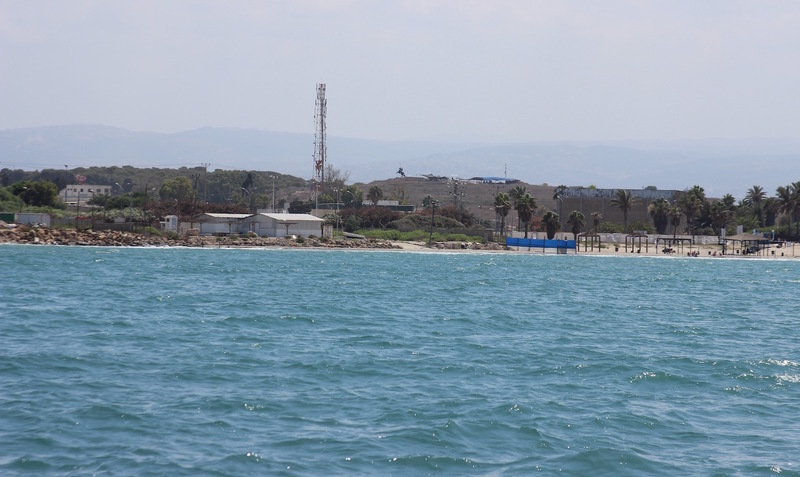 An archaeological, geomorphological and geophysical study of the Bay of Akko and its coastline, including questions relating to climatic change and its impact on the location of Akko’s harbors through the ages. Development of new 3D documentation and recording techniques. 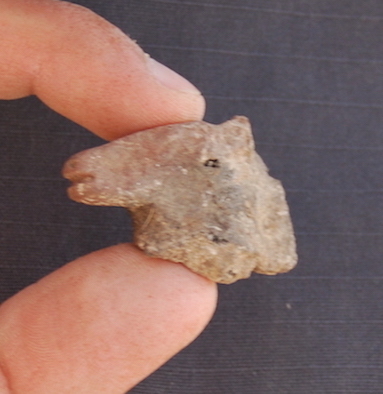 Publication of Professor Moshe Dothan’s previous excavation results at Tel Akko. Prof. Michal Artzy . Head - Leon Recanati Institute for Maritime Studies and Sir Maurice and Lady Irene Hatter Laboratory for Coastal and Harbour Archaeology . University of Haifa . 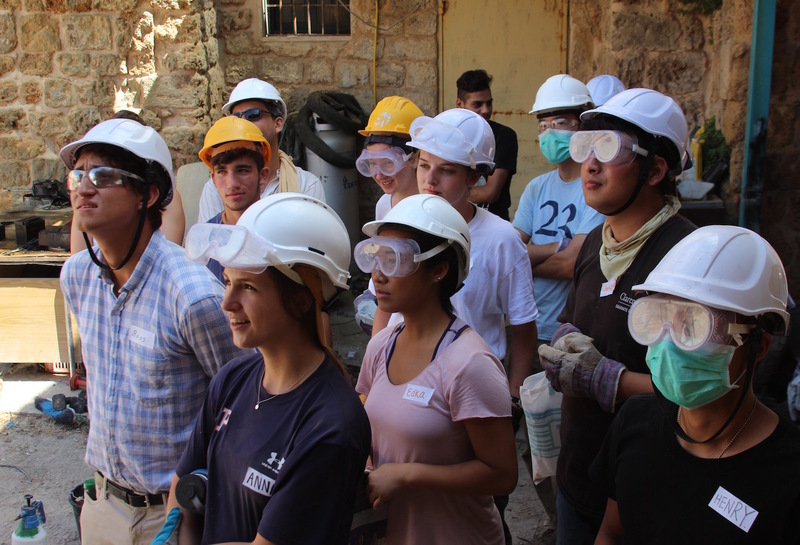 Miami University offers a minor in Archaeology and course credit for students participating in the Tel Akko field school. 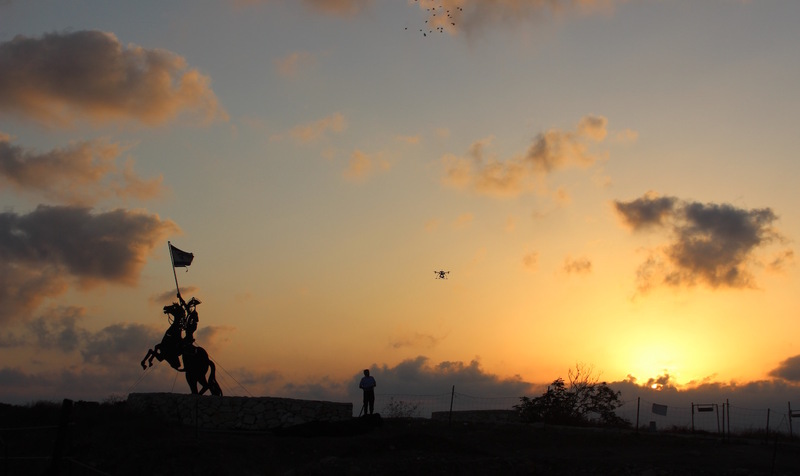 Click on the link to follow the Miami University Blogspot and find out what Miami students are doing at Tel Akko. 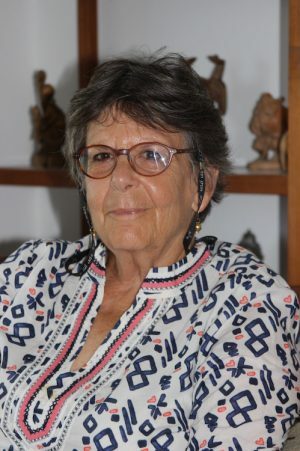 Jolanta Mlynarczyk – University of Warsaw, Archaeology Department , Faculty Member. © 2019 Total Archaeology | All rights reserved.